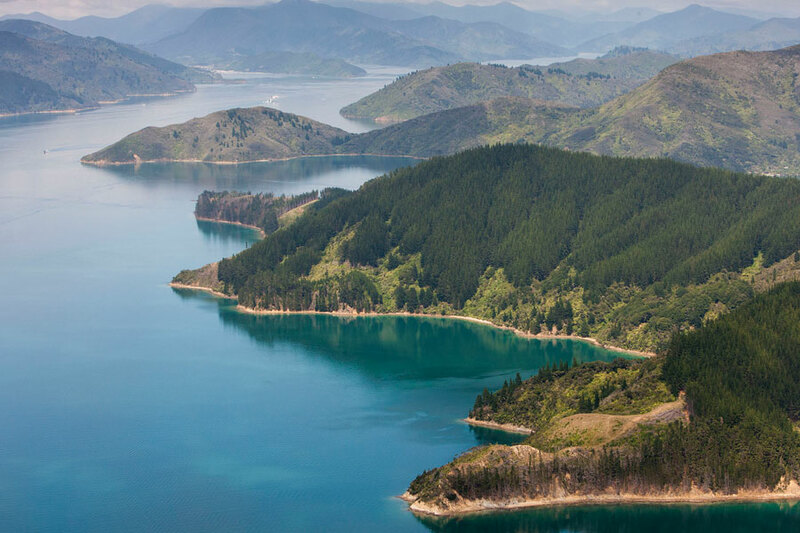 Deep in the Marlborough Sounds, BAY OF MANY COVES 5-star luxury resort offers perfect seclusion in a pristine natural environment. 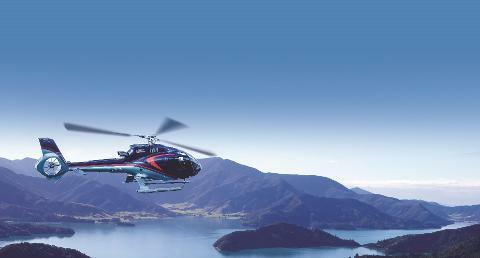 Take a helicopter journey to the top of the South Island to discover world-class cuisine, stunning scenery, adventure, romance and a sense of relaxation you could only dream of. Allow 3 hours - Price includes 3 course meal with a glass of wine - Booking is not confirmed until the day before the flight, pending weather, availability of the resort and that our 4 person minimum has been met. You will be matched up with other group(s) to meet this minimum number if necessary.